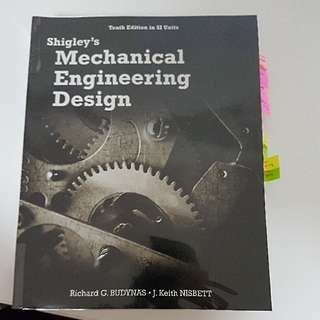 @masteringengineering is on Carousell - Follow to stay updated! 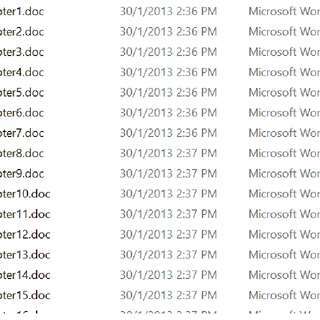 US Financial Accounting/Accounting for Decision Makers module resources Includes typed and concise summary notes, practice papers with solutions and test bank for practice. Testbank questions for LSM1303 Multiple choice questions, true/false, short answer, scenario-based questions Able to complement what is lacking in lectures, which is tricky and helpful questions. Most suitable for practice Total has 45 chapter, each chapter has estimated of 60-100 questions. 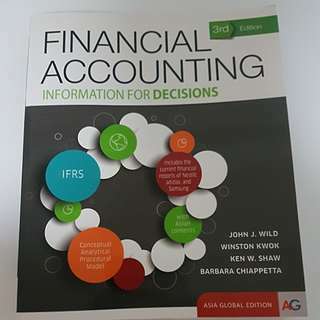 NUS Financial Accounting/Accounting for Decision Makers module resources Includes typed and concise summary notes, practice papers with solutions and test bank for practice. Refer to another listing on textbook that is required by the module. 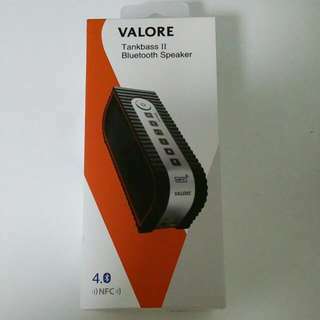 Valore V-BTS1009 Tankbass II Bluetooth Speaker Enjoy up to 5 hours of wireless audio with just 3.5hours of charging time. Contains micro-USB charging cable, auxillary cable and user manual Bought at 129 bucks, used less than 2 hours. Condition 10/10. Packaging intact. Preferably meet near North! Negotiable. 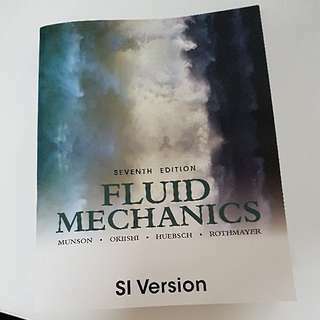 Condition 9.5/10 Textbook required for tutorial questions. 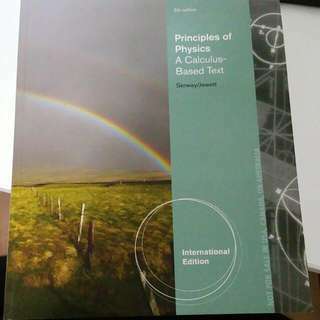 Includes full typed and concised summary notes for the entire syllabus, mid term and final practice questions, test bank.